1. Visit our online store! Click on little Geoffrey to visit our online store. Purchasing the sheet music for individuals compositions or for the entire album has never been easier! Simply click here to purchase a downloadable PDF directly from our website. 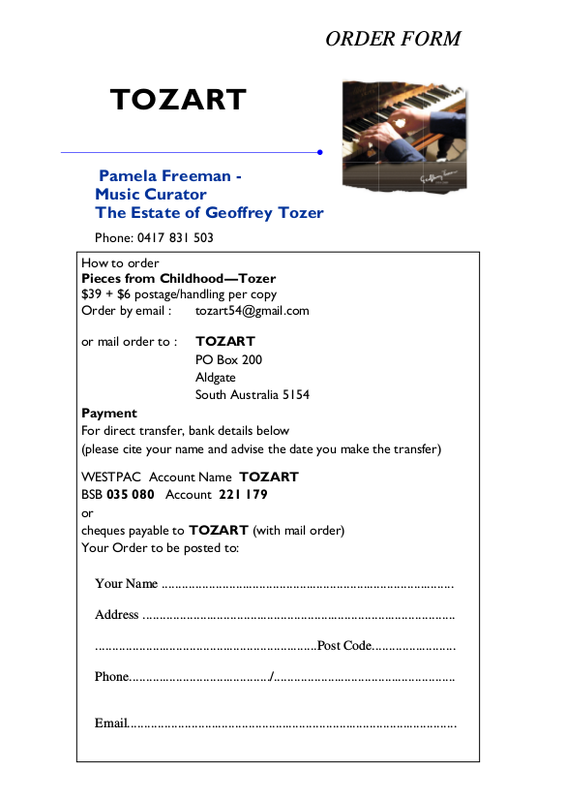 Please click the form below to download a printable PDF, that you can use to order the published album Pieces From Childhood.